Using these tips, you’ll be able to make the most frightening house in the neighborhood! 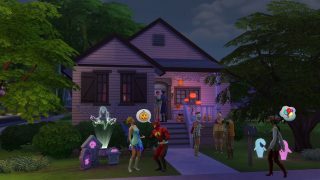 Share your best on The Sims 4 Gallery with #SpookyHouse to show off your inclination for the aesthetically macabre and we might highlight some of our favorites later this month. Excited for The Sims 4 Get Together? 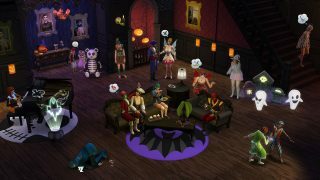 Check out the official Get Together reveal, and learn how Clubs let Sims break the rules of the game.